13.10.18 I will be conducting Iceland’s foremost contemporary music ensemble (CAPUT) in the Northern Lights Hall as part of Erkitio 2018. The programme includes works by John Luther Adams, Laars Graugaard, and Ann Cleare’s massive and wonderful eyam iv…Pluto’s farthest moons, with contrabass flute soloist Richard Craig. 30.05.18 My solo cello piece – for reasons, perhaps to do with sorrow – will be performed at the Argentinian Ambassador’s Home in Budapest by Cellist Flóra Matuska alongside music by Alex Nante and Peter Eötvös.  08.05.18 My clarinet quintet Arrangements of Five will be performed by Ausias Garrigos and the Riot Ensemble at Goldsmiths College London.